EDIT: Giveaway is officially over. Congratulations to Char W for submitting the randomly-chosen 312nd entry. Please check your email for instructions on how to claim the free prize. Have I told you lately that I love you? 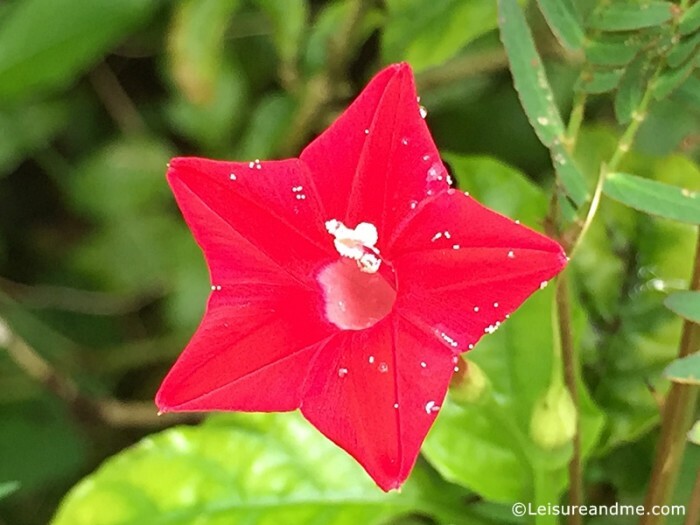 Each blog comment fills my heart with gladness! 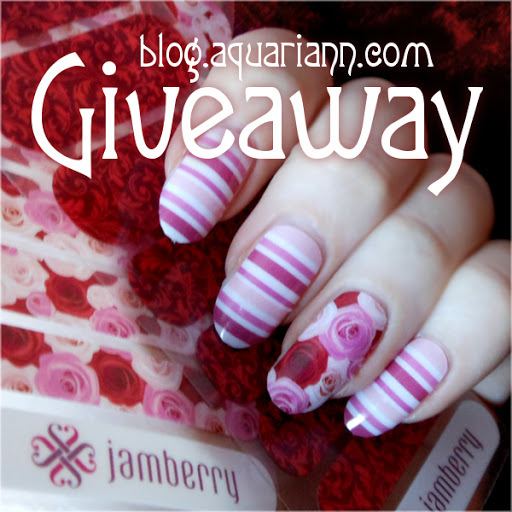 But I don't hug and kiss many people other than my Ogre, so I'm showing appreciation to my blog readers with a Jamberry giveaway as part of the XOXO Hop, where you can enter several more great giveaways from other lovely bloggers at the bottom of this post. I'm giving one lucky lady a half sheet of Rose and a half sheet of Abby Floral as I'm holding above, plus an accent nail each of Dearest and Flutterby. That way the winner can match my Ruby and Rose manicure and Abby Floral manicure if she so desires. If you haven't ever tried Jamberry nail wraps, read my Jamberry Nail Wraps Tutorial on my friend Katie's blog. If seduced by their product, comment on this post and fill out the Rafflecopter form below my Flower Friday linky to enter to win before March 3, 2016. Sharing the worldwide giveaway and following my social media accounts will also earn you extra entries and glittery glee from me. I will ship anywhere, but will be super sad if the winner's country won't allow nail stickers through customs so please check first. Welcome to the XOXO Giveaway Hop! We've come together with a bunch of other blogs to bring you all a bunch of fun and cool giveaways. This is a great way to find lots of giveaways to enter all in ONE place! Each blog will have their own giveaways with prizes ranging from $15 on up. Hop all around and enter to win as many giveaways as you choose! 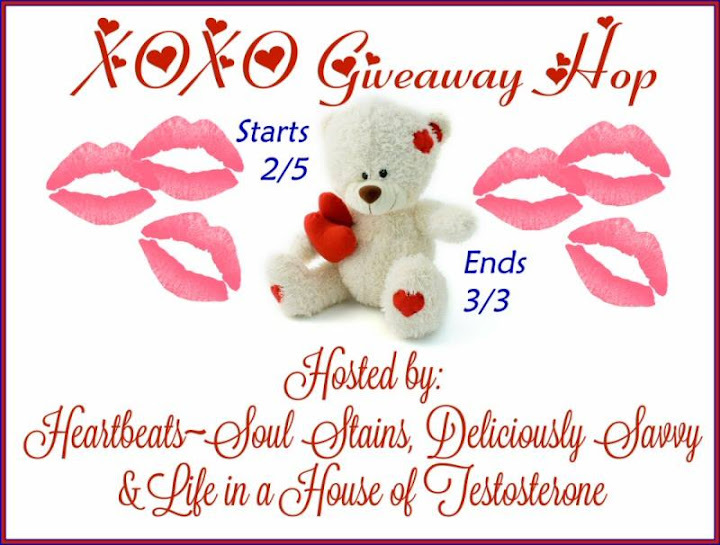 Disclosure: Deliciously Savvy, Heartbeats~Soul Stains & Life in a House of Testosterone and all the other blogs participating in the XOXO Giveaway are not responsible for the fulfillment of prizes. Each blog will list the sponsor/blog responsible for each individual giveaway on their giveaway form/post. Social media such as Facebook, Twitter, Pinterest etc. are not affiliated with these giveaways. 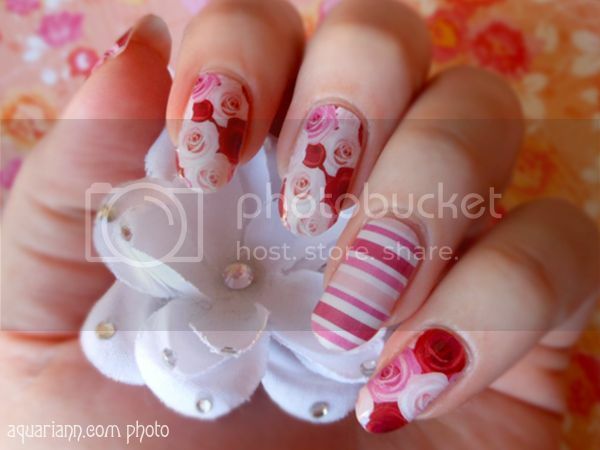 A rosegarden on nails - how beautiful is this! I think Dem Bones are so cute, my granddaughters would love them. You've always had such exquisite long nails!! Totally L♥VE this!! I love the Jamberry Cut Loose TBT Half Sheet Nail Wraps! It looks so perfect for spring and sunmmer! My favorite is Shake Your Tail feathers! I love peacocks!! Well since I have to choose only one.. I like Silver Floral, very pretty!! I love the Stargazing pattern! It's lovely! I love the Kaboom Wrap! sparkly and pretty! My faves are the ones that are only available once in awhile, the fish nets! I like the Leopard ones. I really like the the Roses nail wrap. I really like the Oh Deer Jamberry nail wraps. Aww they are so pretty! I do like Jamberry Nails- Half Sheet Nail Wraps- Shake Your Tail Feather. Really love this floral nail patterns. Heard this brand before but haven't tried it before. Nail art has certainly come a long way and these look so easy. I like the Shake Your Tail Feather wraps. HELLO Sapphire by the Sea in the new Disney Collection ! Your rose design is gorgeous! I love the Kaboom design too a lot! I really love the Gala style! I love the new Disney Collection - Rockin The Dots! My favorite jamberry wrap design is the leopard (full sheet). I love anything leopard design. It would be soo cool to try! I love the butterfly bliss wrap. I love the Berry Sparkler! So pretty! I think the Silver Floral design is really cool! 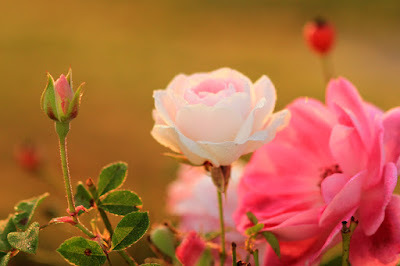 I love the blushing floral, very pretty. I love the 'Oh Deer' I'm a sucker for deer, birds and indeed, flowers! Amazing nails! All the designs are pretty. this is my choice its so girly and feminine i love it. I love the Butterfly Kisses design. The colors are so pretty. I love the Butterfly Kisses wraps. I love Jamberry. I like the Butterfly Bliss wraps. I really like the Siren Song. I like the Butterfly Kisses wraps! Its hard to choose but I like the Fur Cute ones and the butterfly ones. Thanks for the chance. My favorite it the Playground design, love the chevron purple design! I like the butterfly bliss. I love the Shake Your Tail Feather wraps the most. It is hard to choose though, there are so many great designs there. I like the Digi Scan Jamberry Nail Wrap. My favorite design is girl talk. My favorite design is the Metallic Silver Stripe! I love the JamBerry Leopard wrap!! I like the Jamberry Nail Wraps - Metallic Silver Stripe. I like Playground the best. I like the butterfly bliss ones. I like the diamond dust sparkle jamberry wraps. i like the butterfly bliss. it is beautiful. I love the Silver Floral design. I especially like Paint Party. Such pretty colors. I like the Jamberry Nail Wraps - Silver Floral - Half Sheet.